Thousands of people are amassing this afternoon at the Vancouver Art Gallery for 4/20, marking the last official gathering of the annual made-in-Vancouver rally at that site. Dana Larsen, a cannabis legalization activist with Sensible B.C., says the event has grown steadily in Vancouver over the last two decades, but it's outgrowing the public plaza. "The very first Vancouver 4/20 was hosted at Victory Square Park and there was maybe 200 people that came out to enjoy the afternoon. Nineteen years later, it's now grown into one of Vancouver's largest celebrations," he said. The 4/20 moniker dates back to the pot culture of California in the early 1970s, but it became formally attached to April 20 with the first day-long rally in Vancouver in 1995. Similar events are now held across the country from Whitehorse to Halifax, including an annual gathering on Parliament Hill, and across the globe. The April 20 gathering, which culminates with a mass light-up at 4:20 p.m. PT, is as much a celebration of marijuana and pot culture as it is a political organizing tool, and calls to end marijuana prohibition have become a familiar refrain. Last year, in September, Larsen's group tried to get enough signatures to push for a provincial referendum on legalizing marijuana, but fell short. Larsen said the overall campaign is still going strong, though, and will look to gather supporters at Sunday's event. "Our focus over the next year or two is going to be the municipal elections in B.C. We've seen how much a mayor and council can affect what happens in a city in terms of marijuana enforcement, you know, Vancouver's got a very supportive city council, with 30 cannabis dispensaries, and a pretty low rate for charges for marijuana possession," he said. "Some other cities across B.C. have very different attitudes, so we're going to hope to try to defeat some of those folks," he added. Sensible B.C. may have more support going forward, as recent legalization in Colorado and Washington State has opened the eyes of governments and businesses to the financial possibilities of a legal trade in marijuana. Vancouver pot activist Jodie Emery says she's seen a huge spike in interest as the American state experiment plays out. "I can tell you from my spot as being a pot activist for 10 years in Vancouver, the last year has been insane — even in Canada — with respect to licensed providers and all these companies trying to be the next big thing," Emery said in a telephone interview. "We've won over the Man and the establishment. You know, they're on our side. And it is definitely financially motivated." 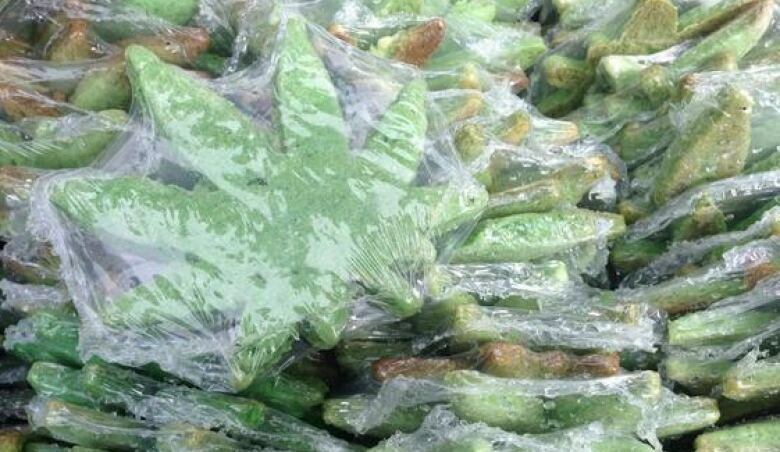 Whether or not Canada's political climate shifts by 4/20 in 2015, the Vancouver rally will. Larsen said even if the attendance numbers weren't so large in Vancouver, the art gallery plaza location will be unusable next year because it will be undergoing renovation. 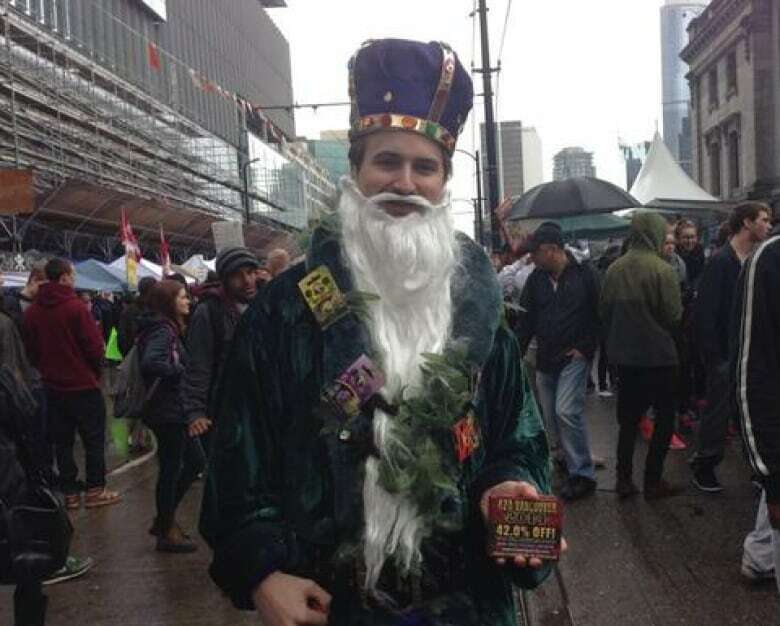 A new gathering spot for next year's Vancouver 4/20 event has not yet been chosen, he said.